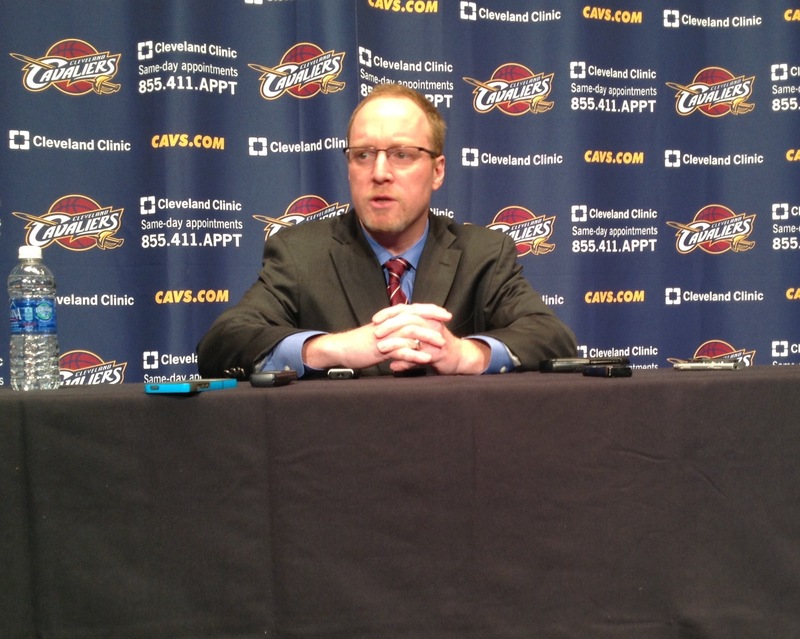 The Cleveland Cavaliers and General Manager David Griffin have parted ways after 3 years and one NBA Championship. It was announced Monday night that the two sides could not agree on a new contract and had philosophical differences for the direction of the team. 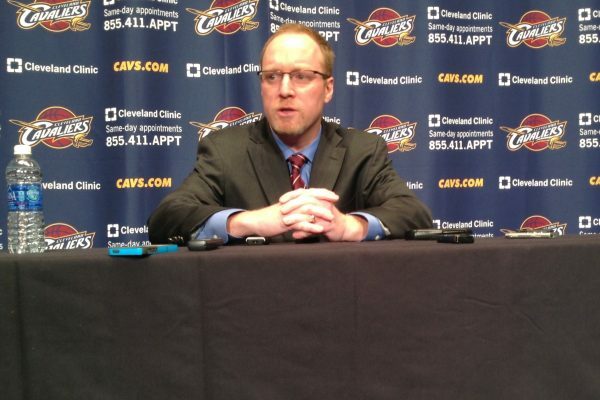 The Cleveland Cavaliers and its General Manager, David Griffin, have mutually decided not to extend David’s current contract, which ends June 30, 2017. On behalf of the entire organization, I would like to thank Griff for his leadership and many contributions during his time here, including most recently, his role in the franchise’s first NBA Championship. We have no announcement at this time related to new leadership of the Cavaliers basketball operations group, but we are confident our current front office will continue to aggressively explore and pursue opportunities to improve our team in the weeks ahead. 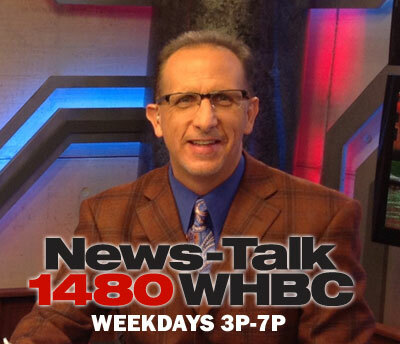 Names that have surfaced as potential front office candidates in varying roles according to WHBC sources include Chauncey Billups, Justin Zanek, Joe Dumars and Larry Harris. 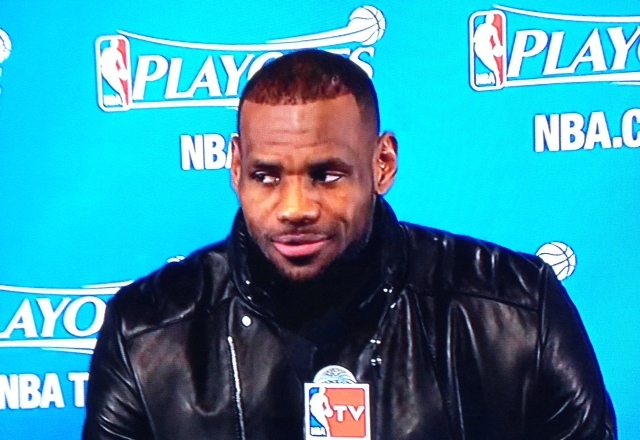 Tune in to the Kenny and JT Show on 1480 WHBC and WHBC.com Tuesday from 3p-7p for more on this developing story.